Miami hot-spot and ICONINK property Byblos hosted a two important guests this week – Toronto’s own Drake and rap mogul Diddy bonded over a late-night meal. Sources say, “Diddy and Drake ended up being the last two people in the restaurant, leaving just before 1 AM”. The two have been in Miami spending time with mutual friend and producer DJ Khaled and rumours are swirling around whether the trio will drop a surprise mixtape. Heading to Miami in the next few months? Check out one of the city’s top restaurants and experience a meal that will have you staying into the early hours of the morning. 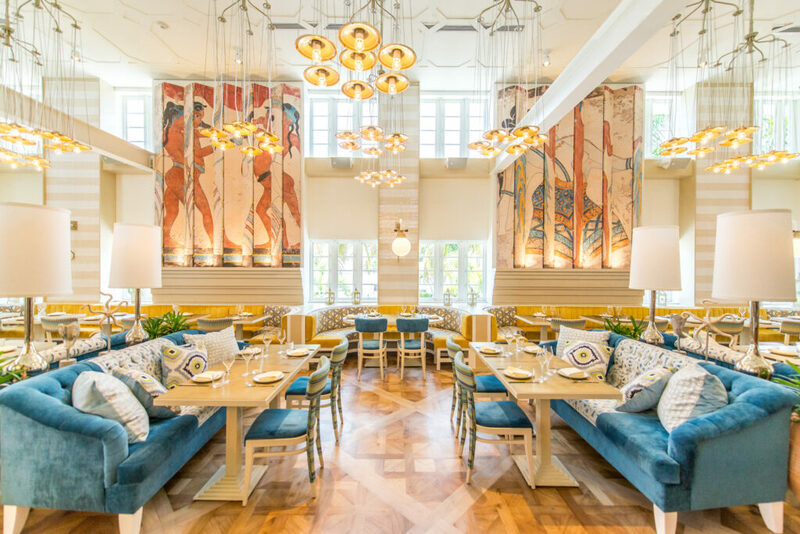 Reservations can be made on the Byblos Miami website. If you want to dine like Diddy & Drake, but cannot quite make it to Miami, reservations can be made for Byblos Toronto here.